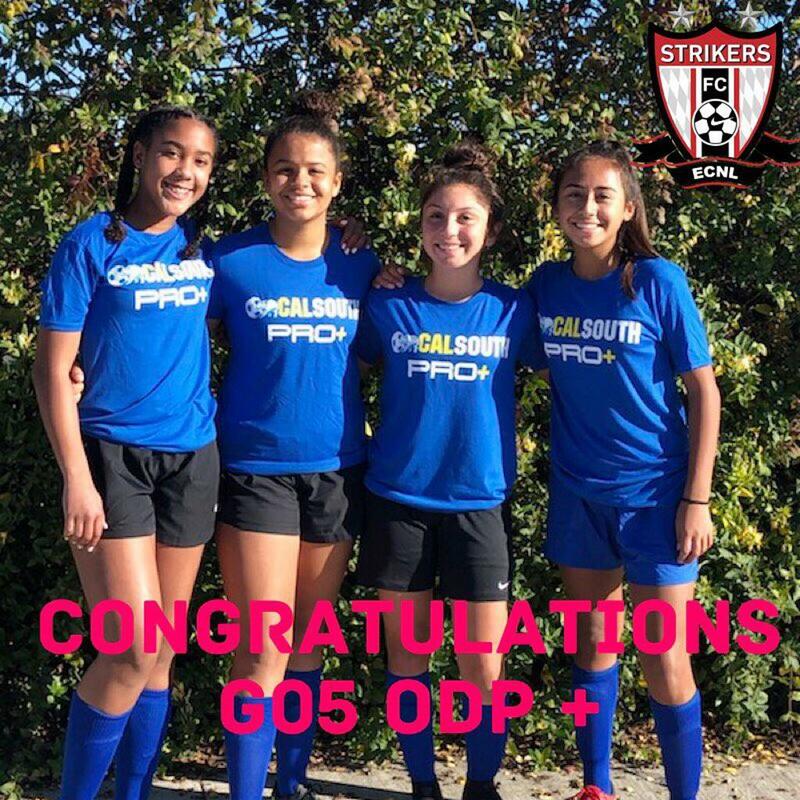 Congratulations to our Strikers FC G05, 4 players made the Cal South ODP Pro+ Taya Sands, Reece Ollivierre, Mia Casey, Sydney Middaugh. Mia goes to the ODP National Camp in Tampa, FL on January 24th. Well done girls and Coach Randle.